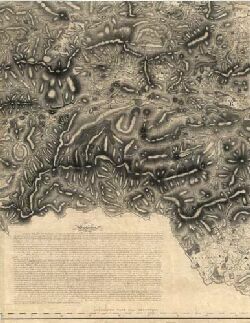 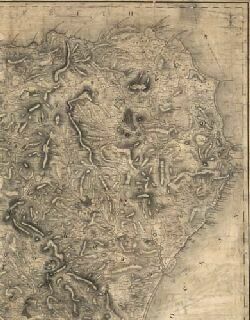 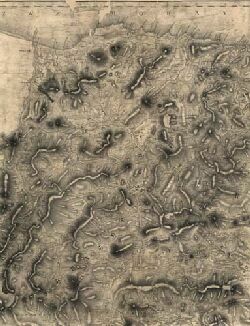 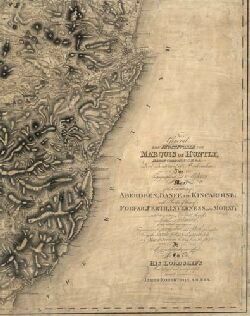 Title: Topographical and military map of the counties of Aberdeen, Banff and Kincardine. 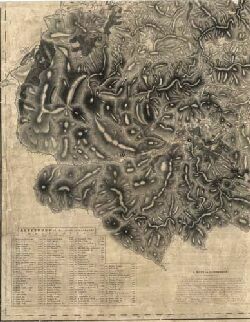 Pagination: 1 map on 6 sheets ; 1727 x 2057 mm., sheets 866 x 691 mm. 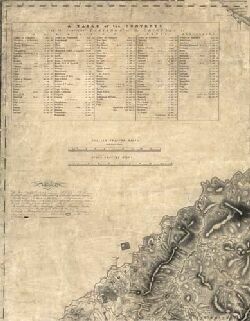 Notes: Read a biography of James Robertson (1753-1829), and his related mapping of Jamaica, as well as the background and Court of Session action relating to this map.